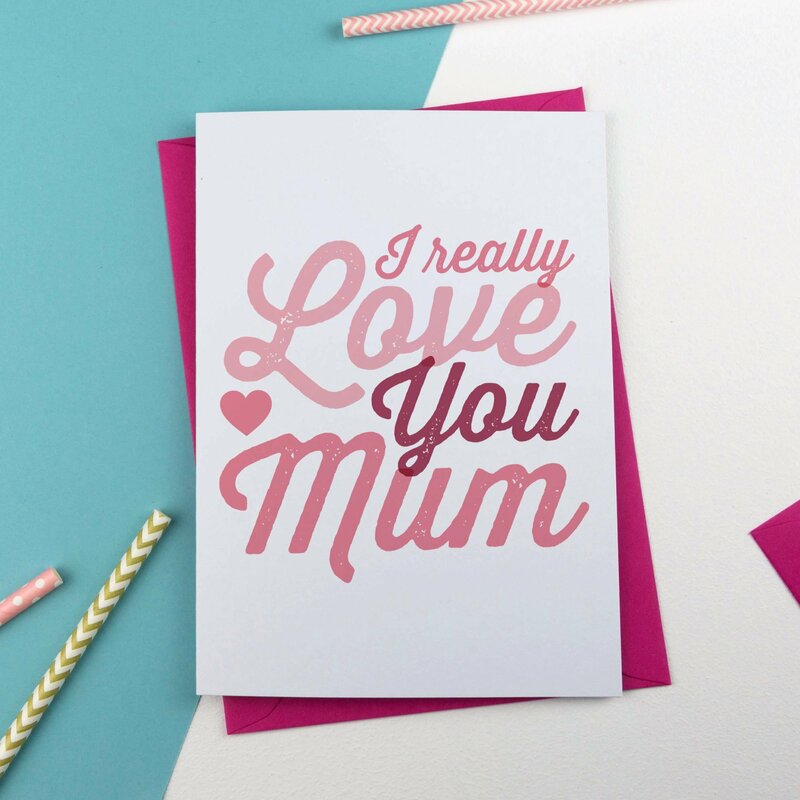 Our entire range of graphic, illustrated and typographic greeting cards. 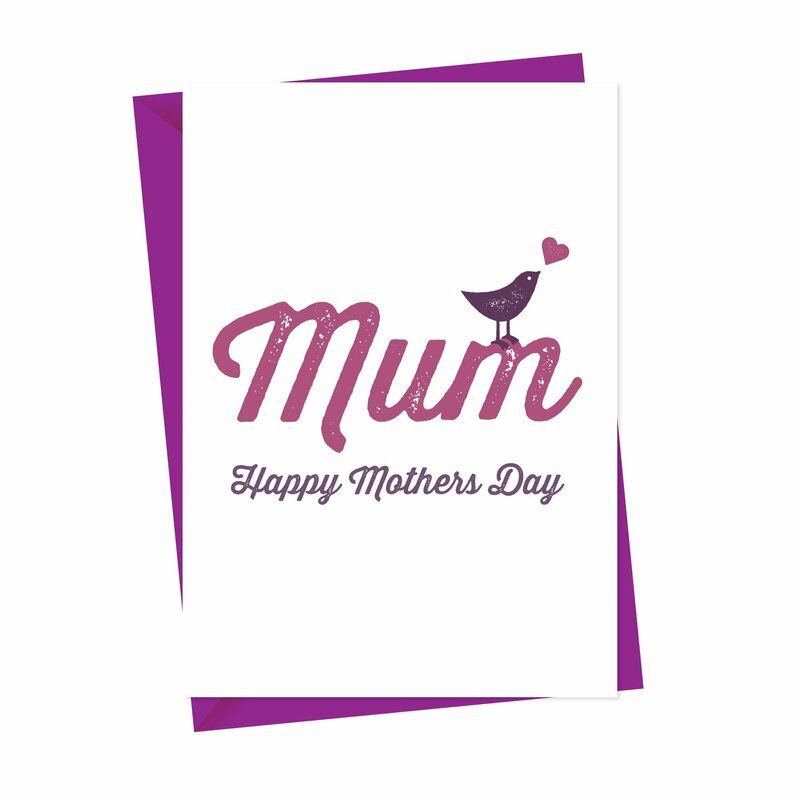 Standard & Personalised Greeting Cards for all occasions. 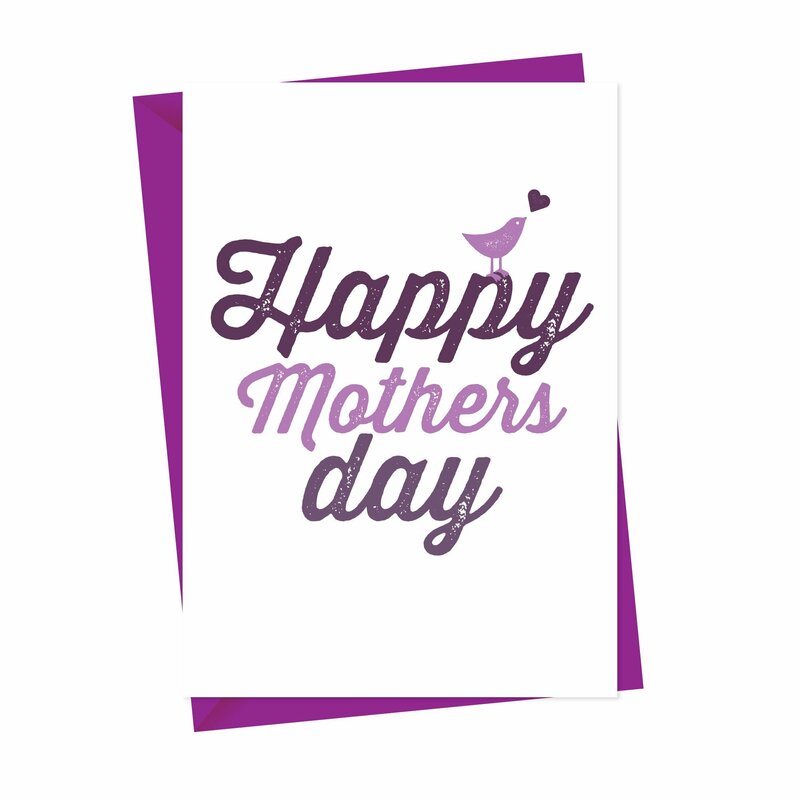 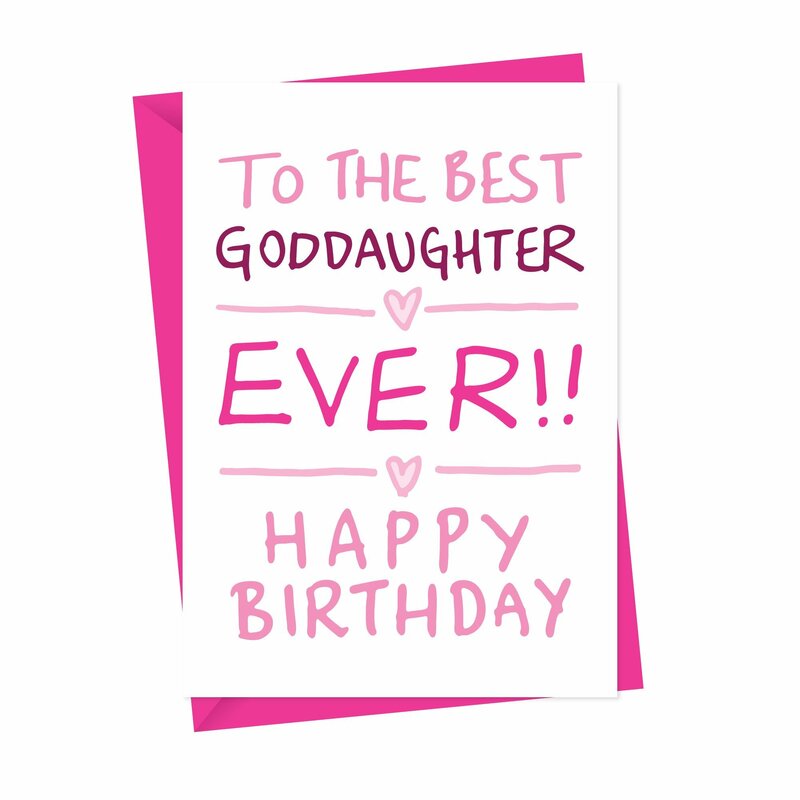 We design and print a huge range of personalised greeting cards for every occasion you can think of. 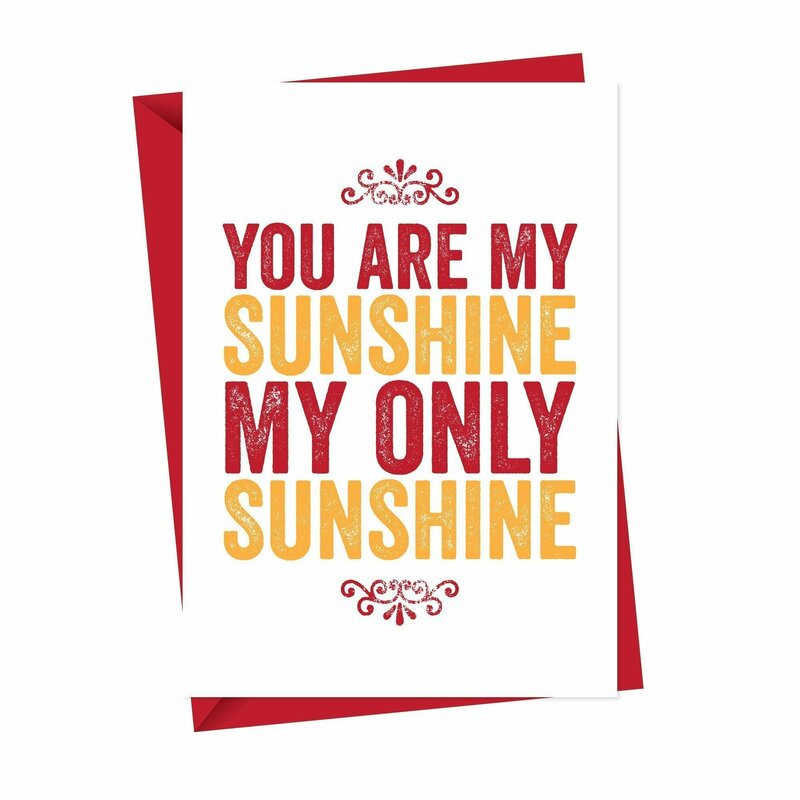 We have an eclectic collection of typographic, illustrated and bold graphic cards to suit all tastes and ages. 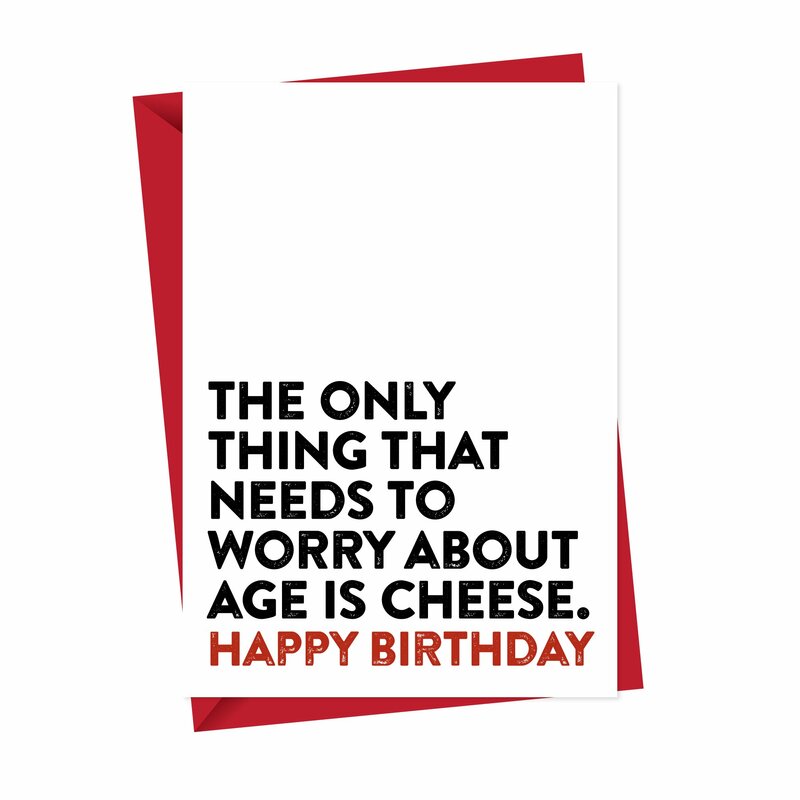 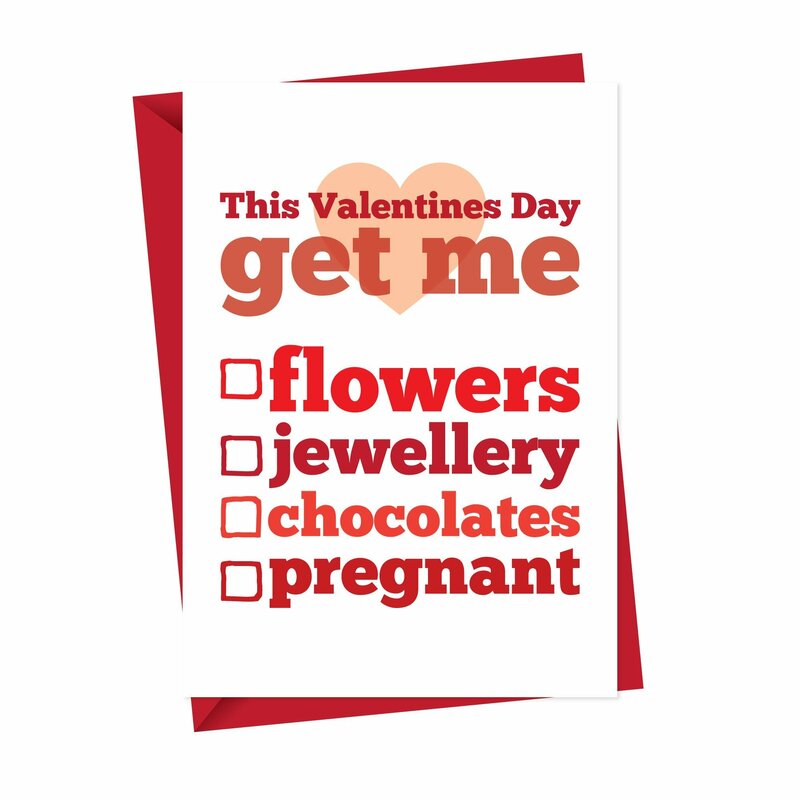 Whatever the occasion, we have a card for that!